“The Ultimate Fighter: Live” premiered this past Friday night as 16 fighters earned a spot inside the TUF house. This season, the show’s 15th overall, marks the first season on FX. 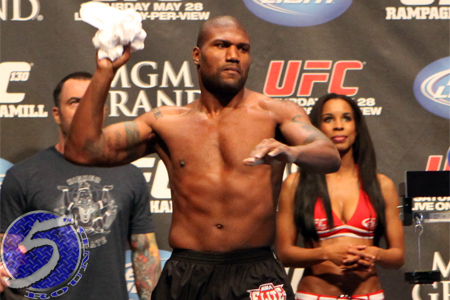 Former undisputed light heavyweight champion Quinton “Rampage” Jackson has also asked the UFC for his release from the promotion.